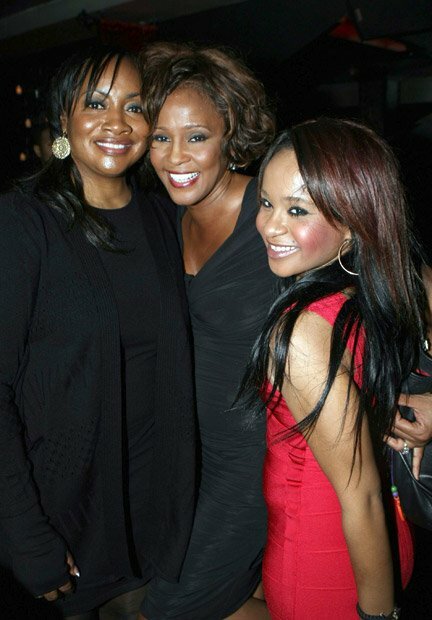 Pat Houston, Whitney Houston’s sister-in-law and former manager, said she’s relieved the singer’s death investigation is finally over. Pat Houston and Whitney’s brother Gary just landed at LAX, hours after the Beverly Hills Police Department concluded its investigation into the singer’s death. The BHPD decided once and for all, foul play was not involved. TMZ asked Pat and Gary Houston if the BHPD’s findings brought them closure and if they were happy the case has finally been closed. Pat Houston said yes. Bottom line, the BHPD decided Whitney Houston died on February 11 from accidental drowning.